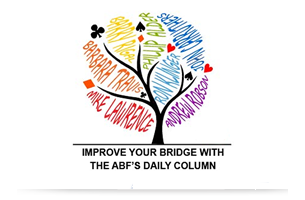 Australian Bridge Federation » What should I bid? 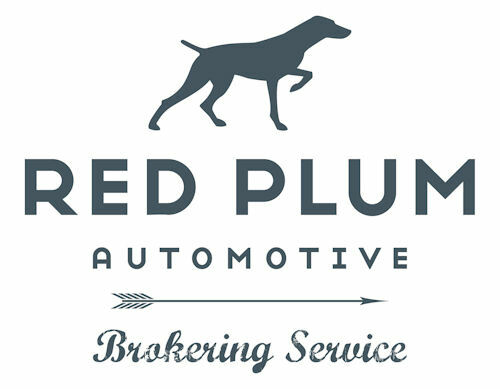 Home > Member Services > What should I bid? 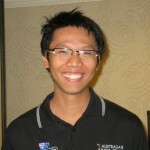 Andy Hung has represented Australia in youth teams several times winning the U26 PABF in 2007 and 2010 and is a member of the 2019 Australian Open Team. He was also a member of the team that won the 2012 and 2019 Gold Coast Congress Open Teams He is a frequent junior bridge mentor for Australian as well as international juniors. Andy was especially recognised for his services to youth bridge in 2011. If you have had a bidding problem recently that you just can’t resolve, write to Andy for an expert’s opinion. Each month we will be posting Andy’s selection for the best enquiry he received during the month. The winner receives a voucher for $30, funded by TBIB, toward any purchase made at the Bridge Shop or at Paul Lavings Bridge Books. Complete the following form and click “Submit” to send a message to Andy, who will give you his comments. We also have an archive of past winners.